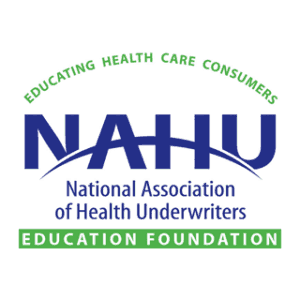 NAHU President Mike Embry is coming to Indianapolis to speak to IndyAHU members on October 11, 2017 at Woodland Country Club in Carmel. “Most Americans don’t know this, but when you leave the United States, your US health insurance is pretty much worthless.” James D. Smith regales that point with the tone of someone who’s just learned it for the first time, but he’s known that for years. We are very proud to announce that 16 of Indiana State AHU’s members have qualified for NAHU’s 2015 Leading Producer’s Round Table. The LPRT encourages excellence among AHU members on a national level by recognizing sales achievement, professional knowledge and outstanding client service. Fresh off a successful and fun Sales Congress, IndyAHU is looking on to June and our annual Golf Outing. This year’s event takes place at the #1-rated Indy-A List Maple Creek Golf Course on Indy’s east side on June 4, 2015. 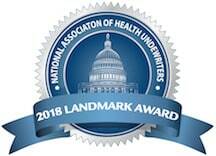 The Indianapolis Association of Health Underwriters has a slew of events coming up.